As the Director of Digital Engineering for Discover Financial Services, Dean Parke is responsible for the establishment and propagation of engineering and cultural principles dealing with cloud native development across the DFS landscape. 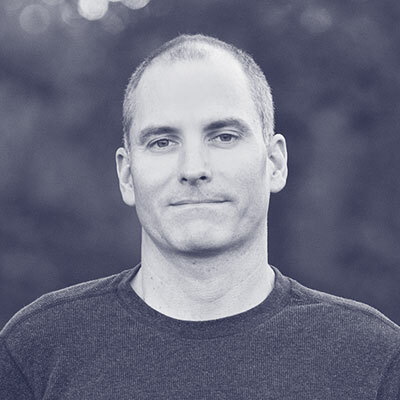 Primarily focused on web and mobile channels, Dean also owns several APIs that are core to the company's business, including their Event Platform and Customer Messaging products. Dean has a Bachelors Degree in Computer Science and has been in the trenches of software development and application architecture for over seventeen years.